NOTE: Since RootsWeb went down before Christmas (2017), I moved my tombstone transcription project to this new location. If you encounter any problems, please let me know! I want to express my heartfelt gratitude to Alan at FreeFind.com for helping me with the search engine! 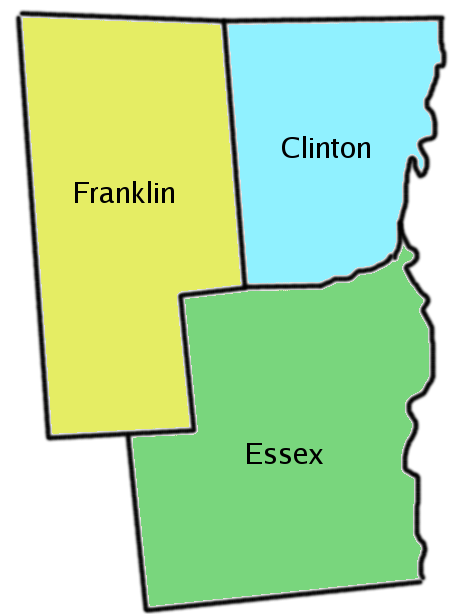 Search using FreeFind or click on a county to begin. GUESTBOOK - Feel free to leave a message on my new guestbook! GUESTBOOK ARCHIVE - This page contains information from the guestbook that was hosted by RootsWeb. HOW TO CONTACT THE CEMETERY - This document contains an alphabetical listing of all non-private cemeteries in New York State. It is maintained by New York State Division of Cemeteries. NEW YORK STATE ARCHIVES - Check out the gallery for digital photographs or use the "Rediscovering New York Culture and History link to find out about historical records in local governments and historical organizations throughout New York.